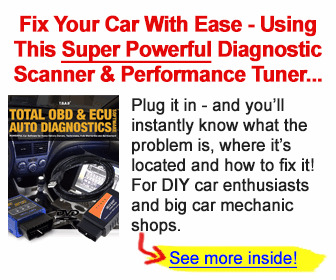 0 The diagnostic system in COROLLA has various functions. The first function is the Diagnostic Trouble Code (DTC) Check, in which a malfunction in the signal circuits to the ECU is stored in code form in the ECU memory. Another function is the Input Signal Check, which checks if the signals from various switches are sent to the ECU correctly. By using these check functions, it is possible to quickly narrow down potential problem areas and troubleshooting can be performed effectively. The diagnostic functions are incorporated in the following systems in the COROLLA. In the DTC check, it is very important to determine whether the problem indicated by the DTC is still occurring or has occurred in the past but returned to normal at present. In addition during the problem symptom check, it a check must be made on whether the malfunction indicated by the DTC is directly related to the problem symptom or not. For this reason, the DTC should be checked before and after symptom confirmation to determine the current conditions. If this is not done, it may, depending on the case, result in unnecessary troubleshooting for systems that are operating normally. This would make more difficult to detect the problem area or to try to repair irrelevant areas. Therefore, always follow the procedures in the correct order and perform the DTC check. 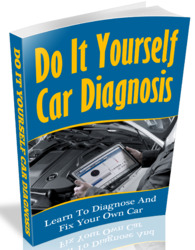 A flow chart showing how to proceed with troubleshooting using the diagnostic trouble code (DTC) check is shown the this page. This flow chart shows how to utilize the DTC check effectively. Then, by carefully checking the results, this chart indicates how to proceed either to the DTC troubleshooting or to the troubleshooting of the problem symptoms table.